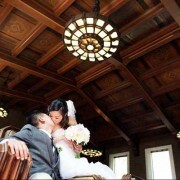 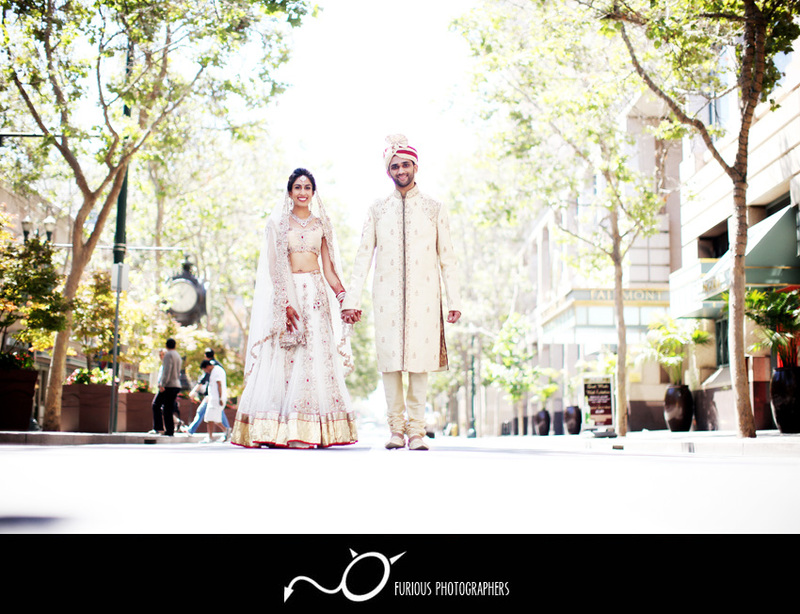 Fairmont Hotel in San Jose definitely has to be one of the best wedding venues in the city. 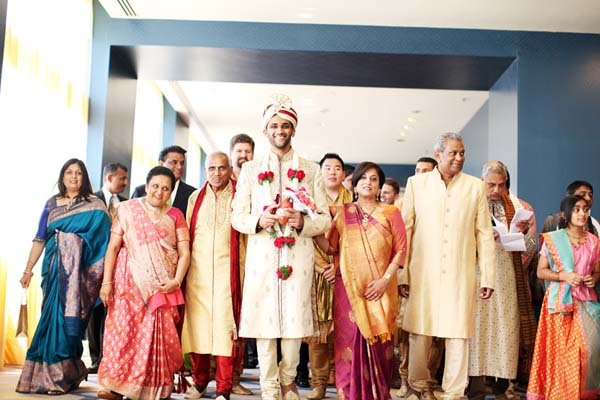 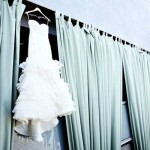 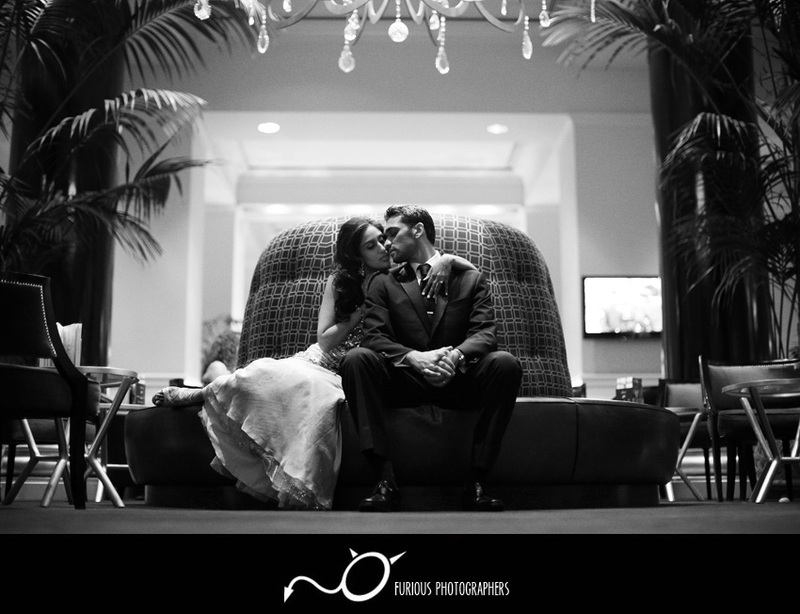 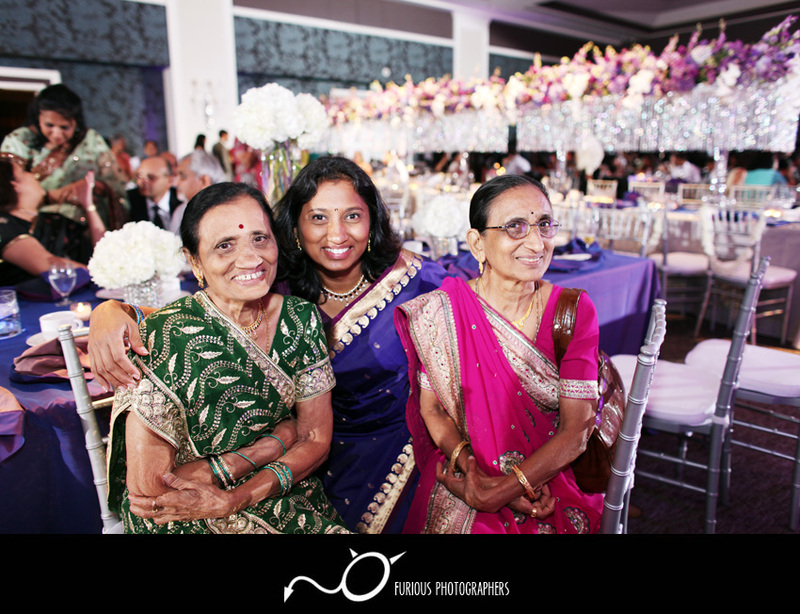 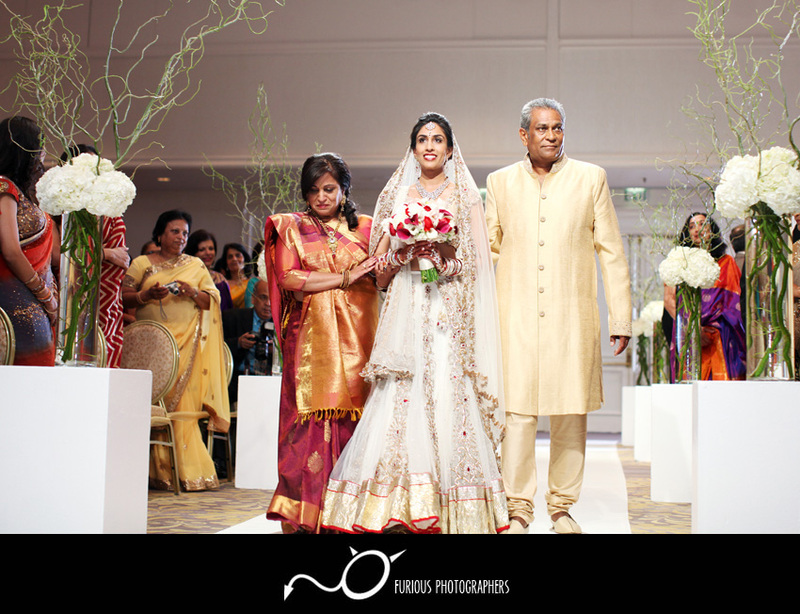 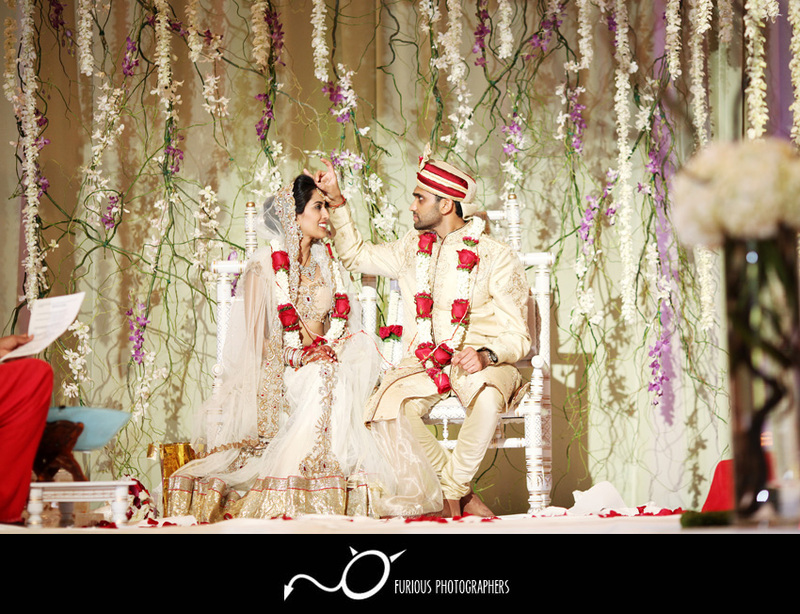 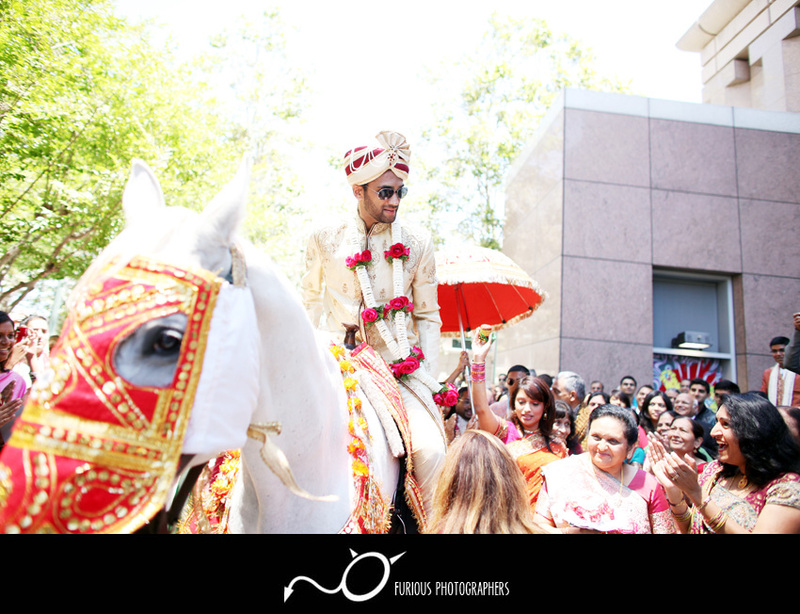 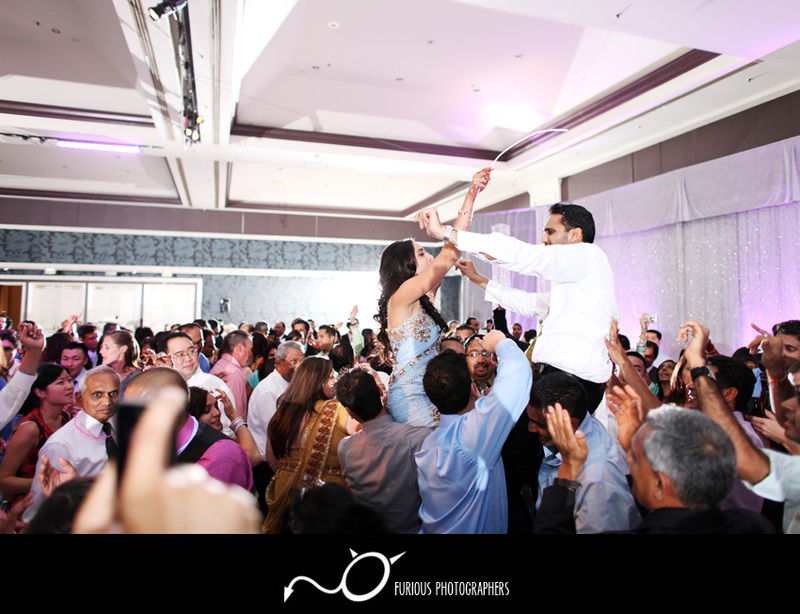 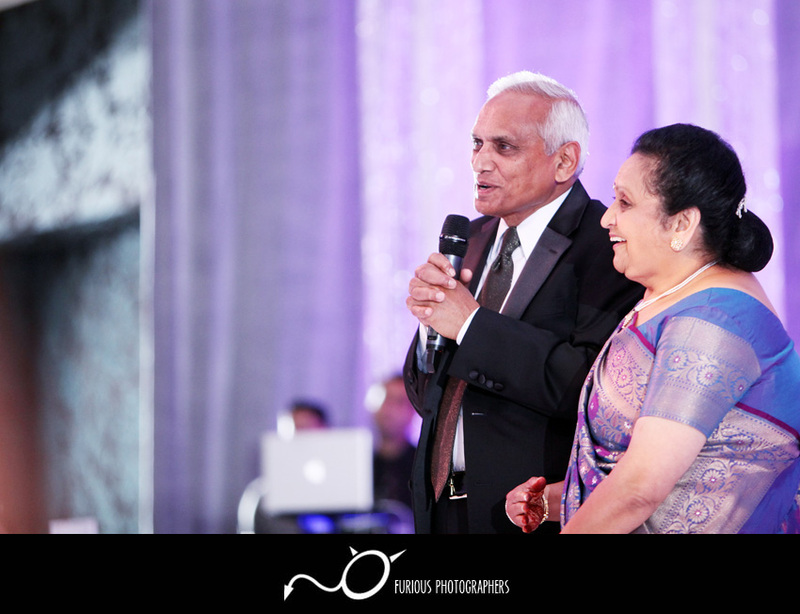 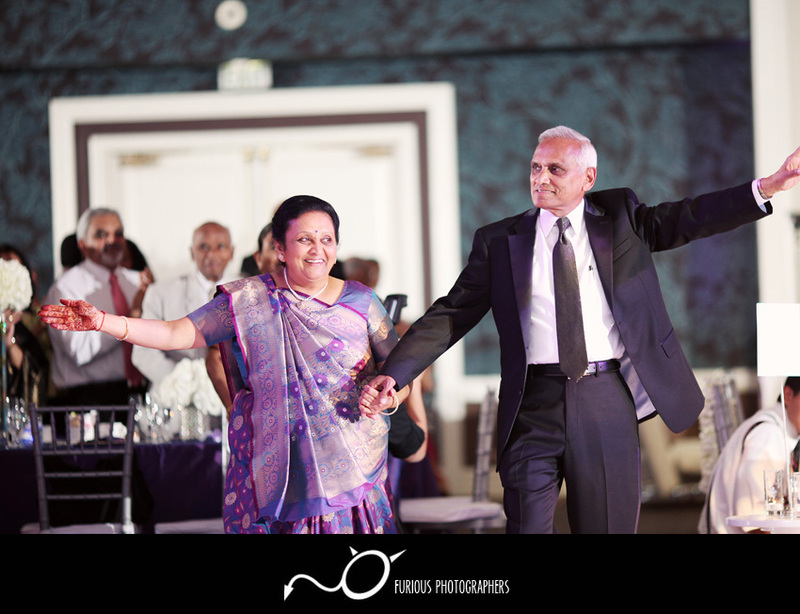 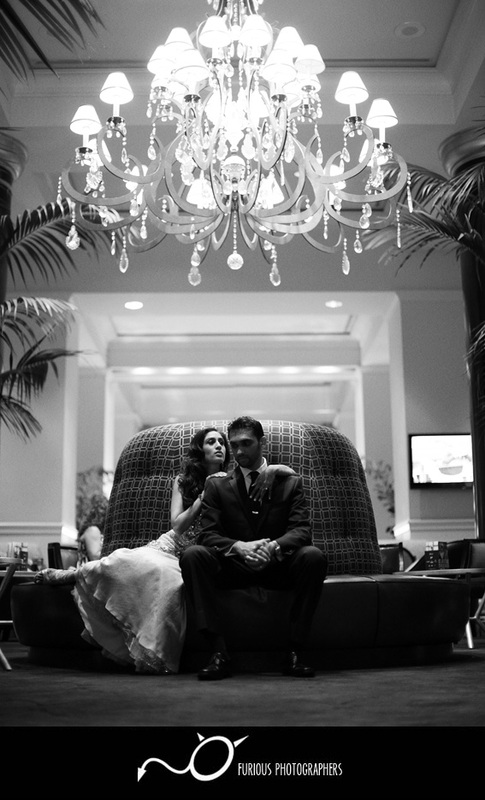 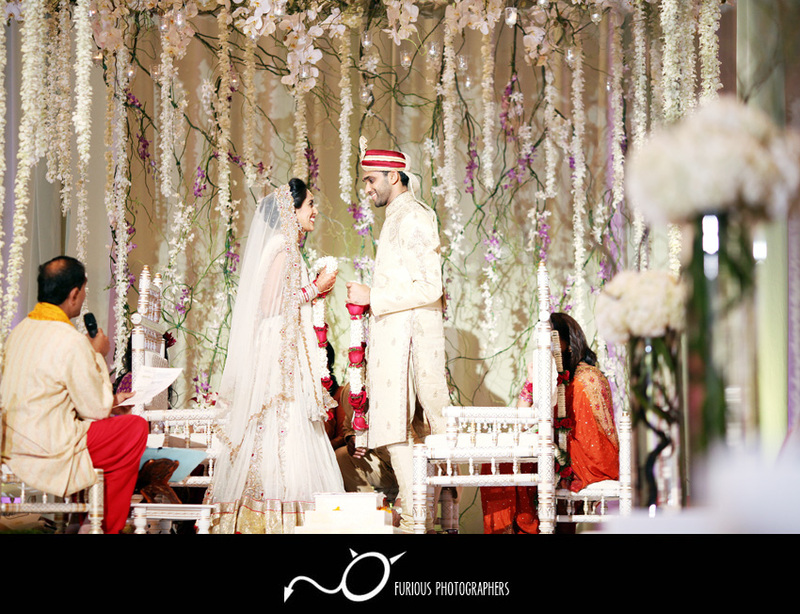 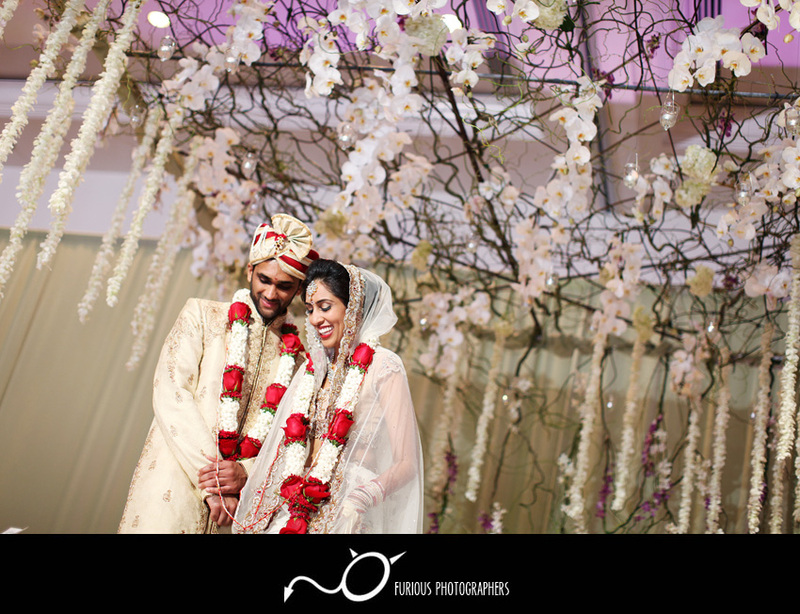 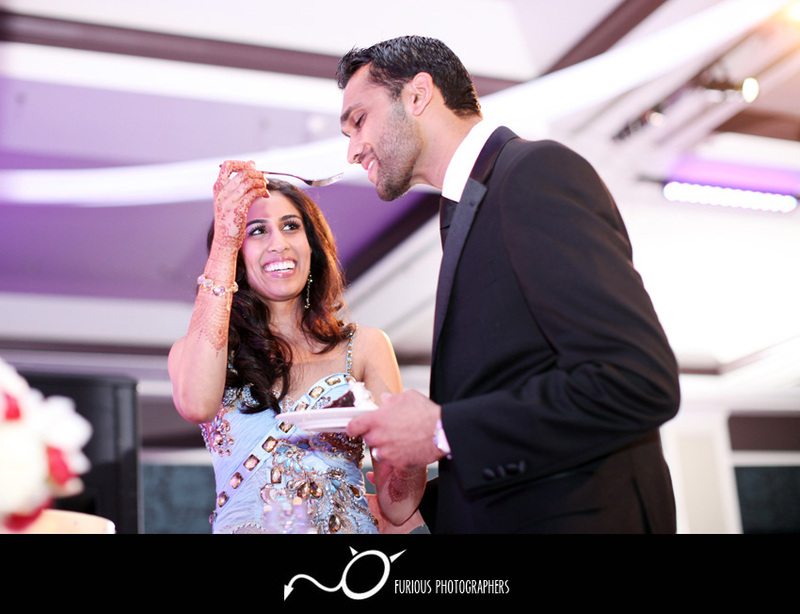 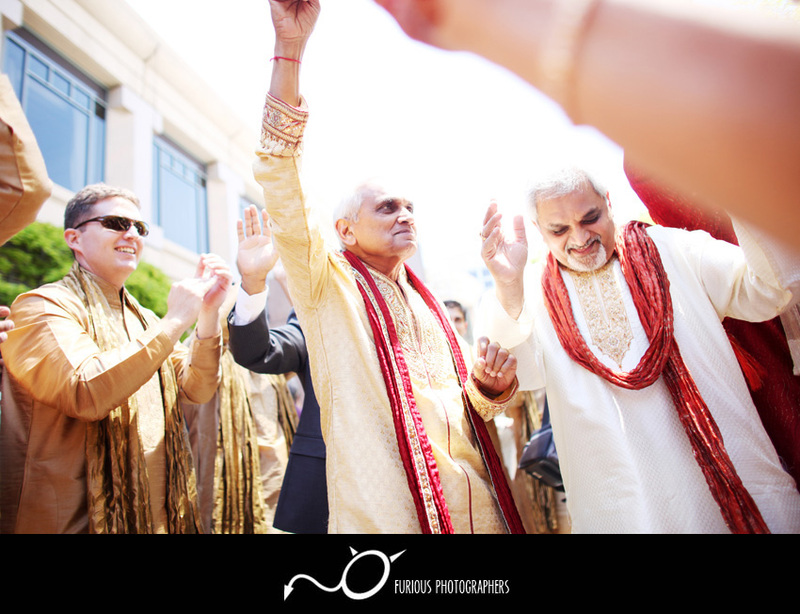 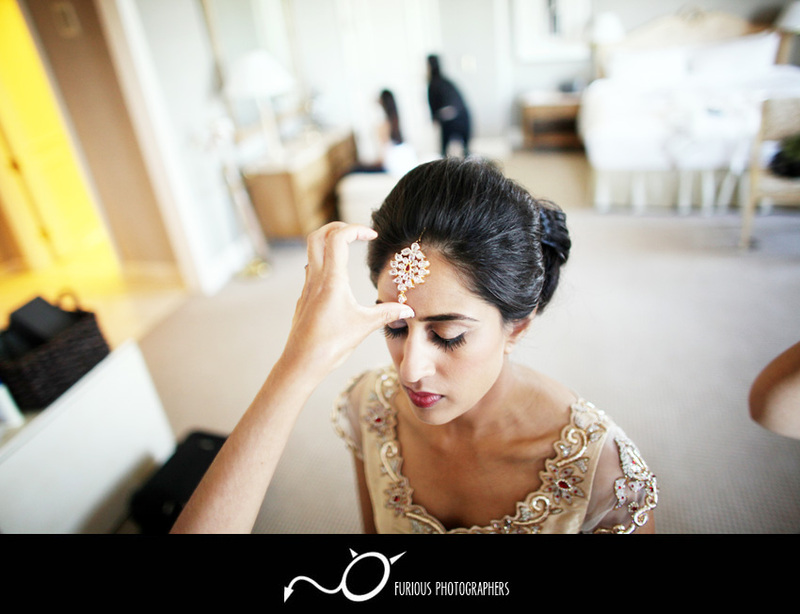 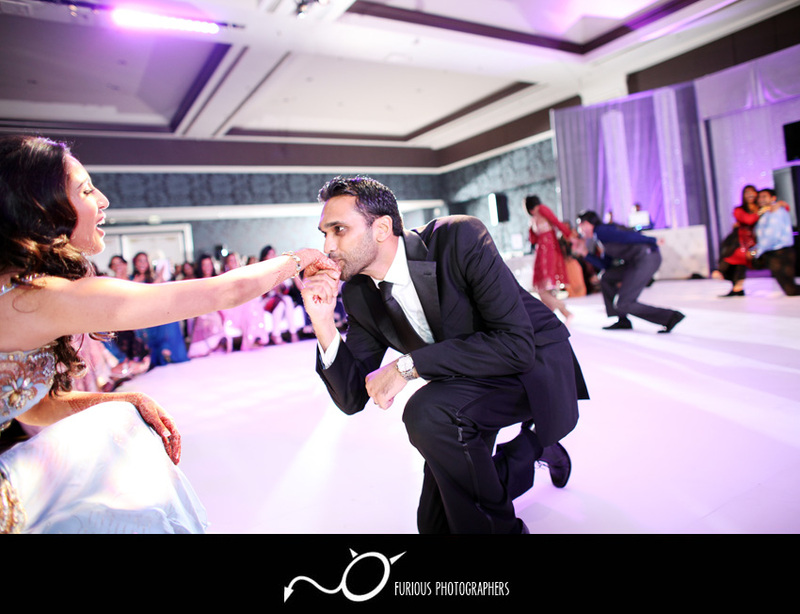 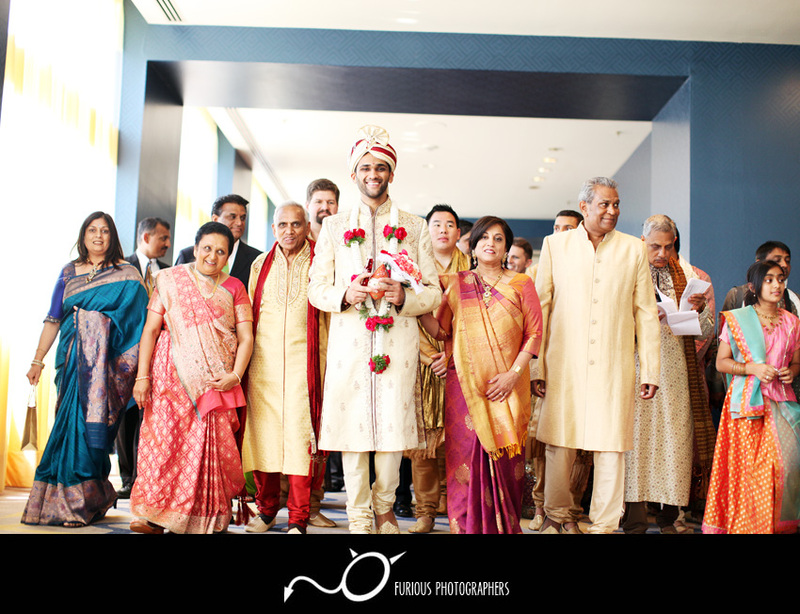 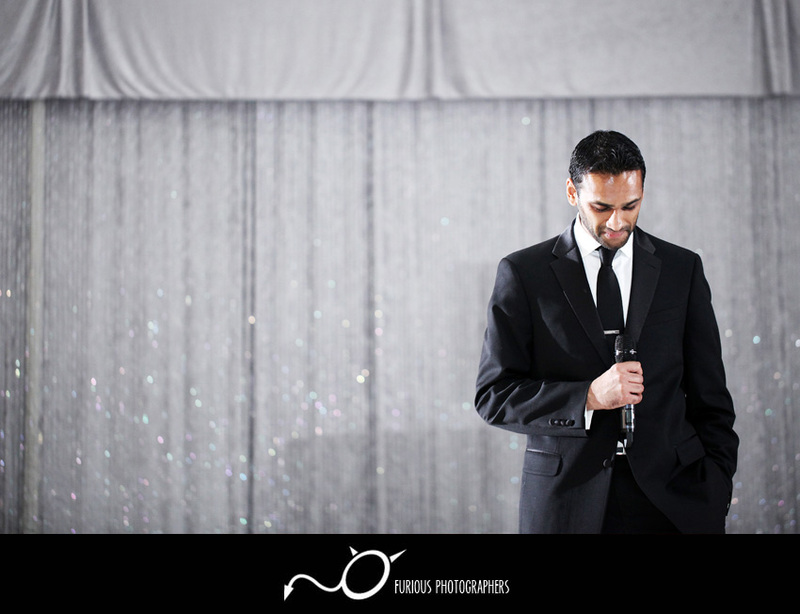 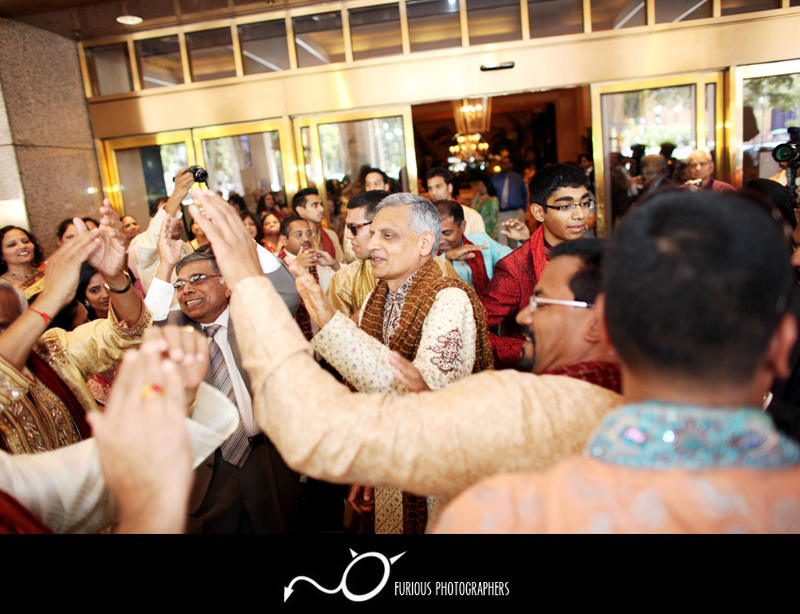 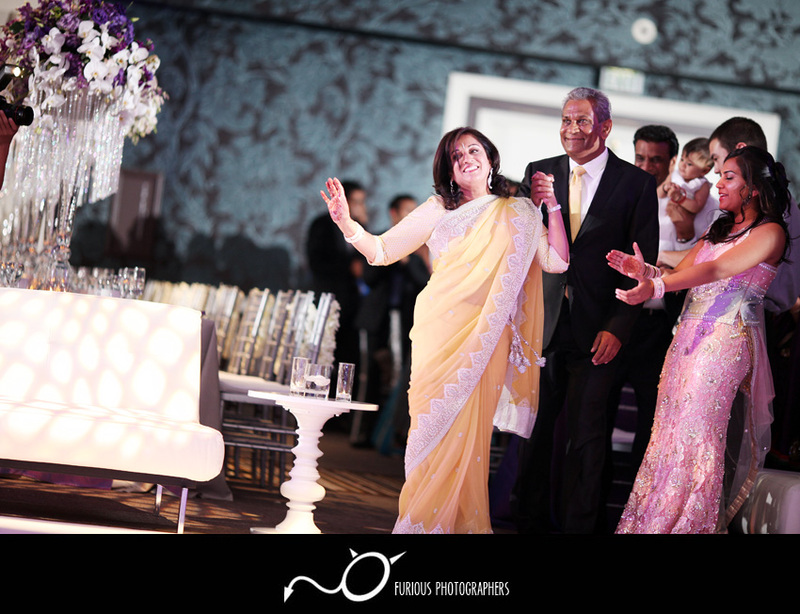 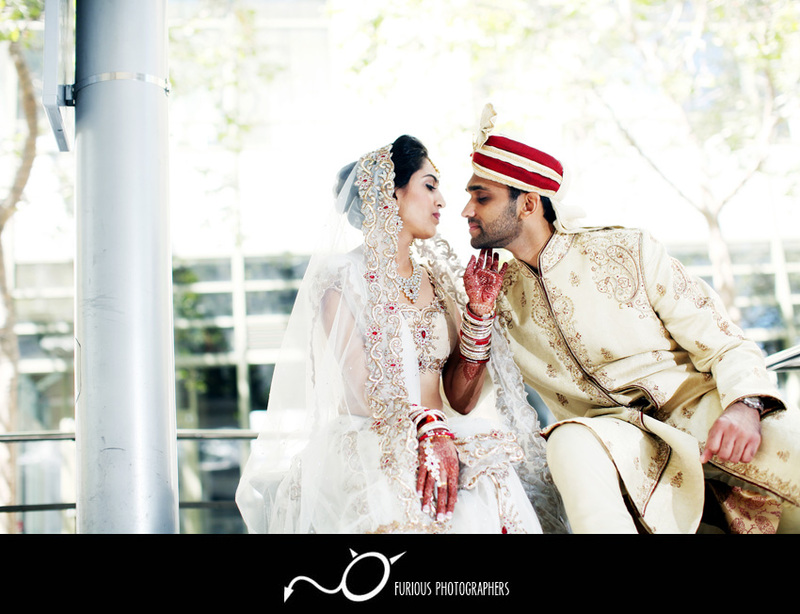 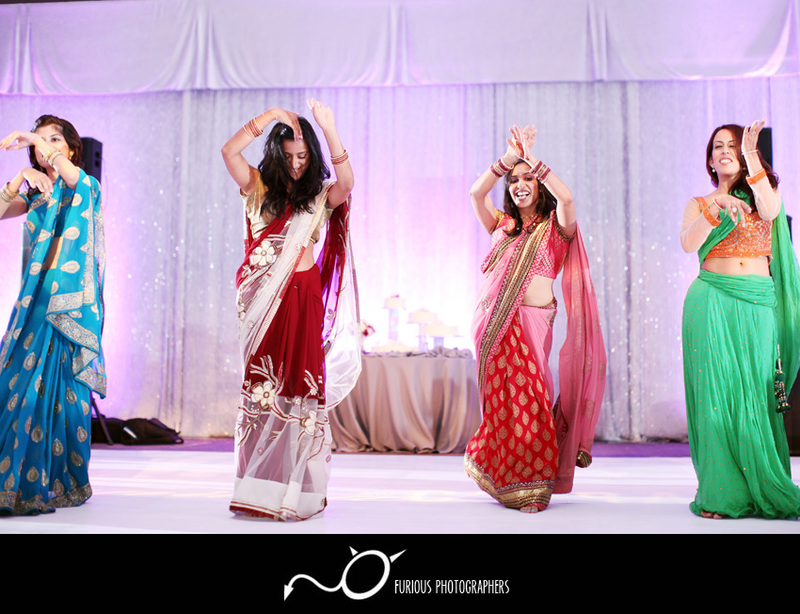 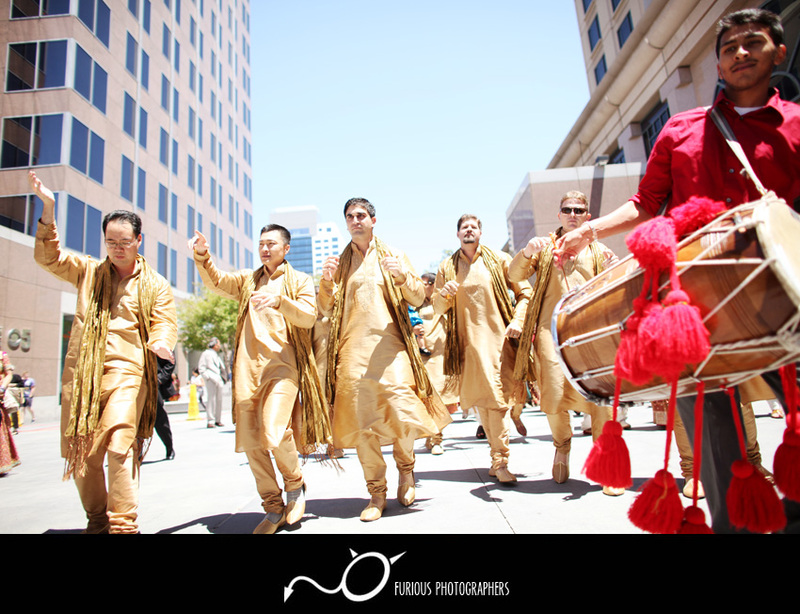 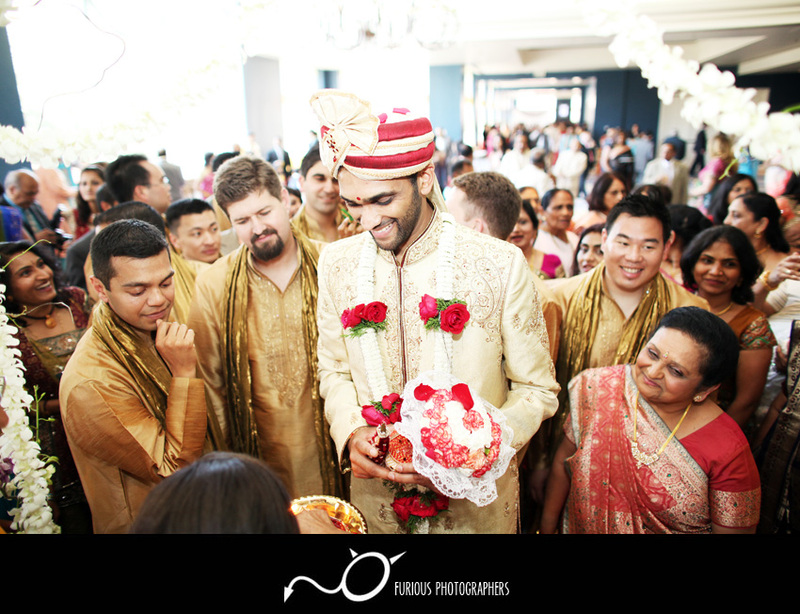 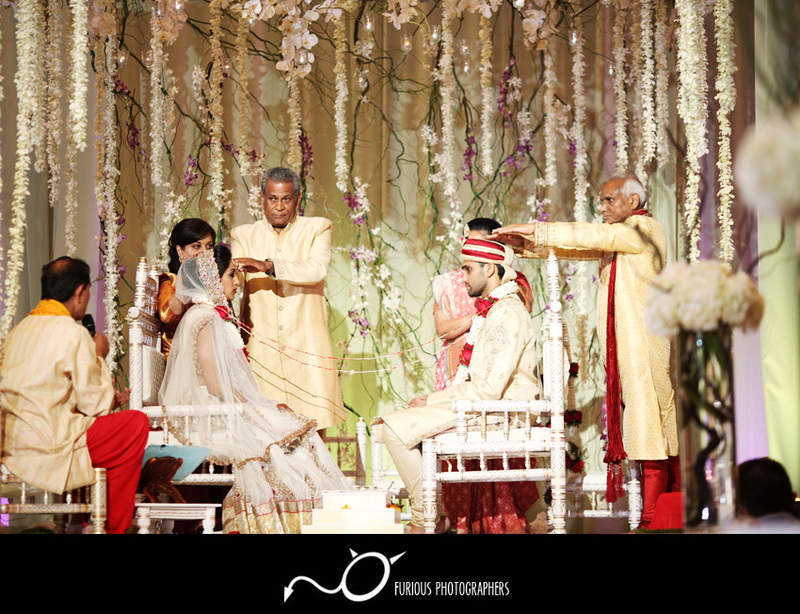 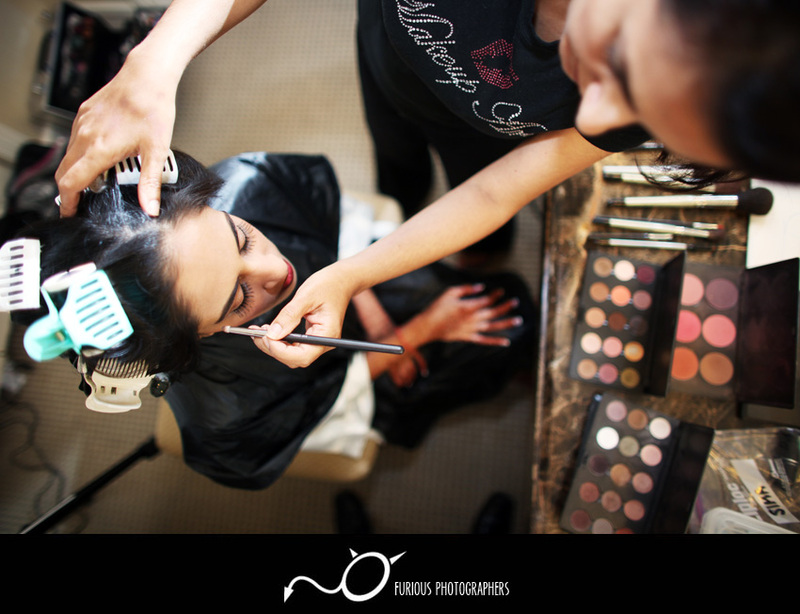 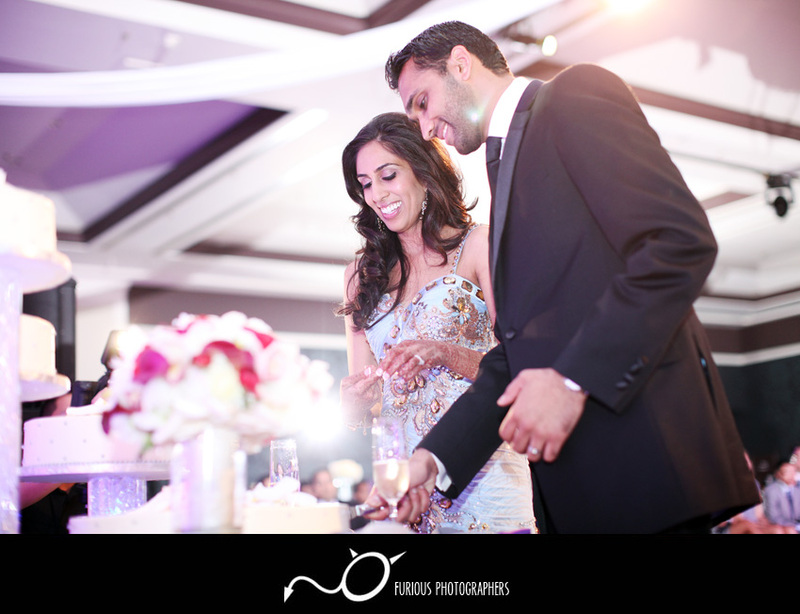 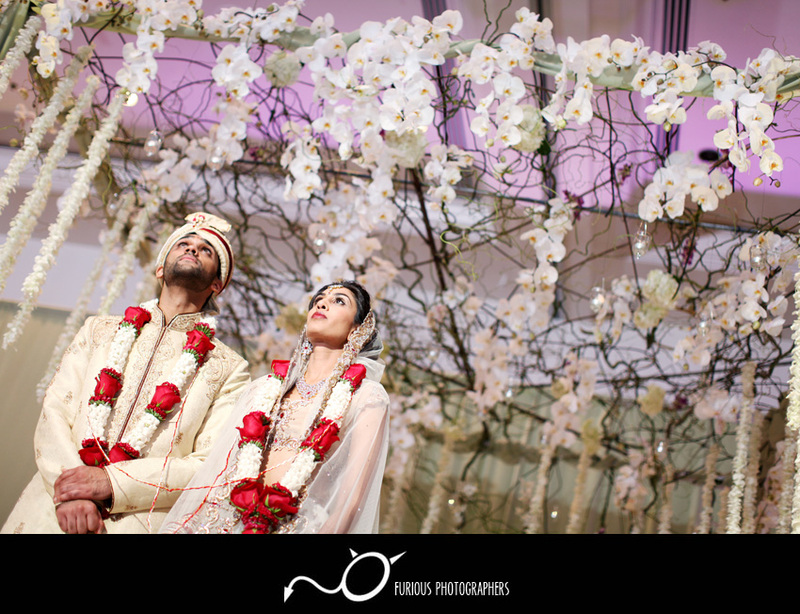 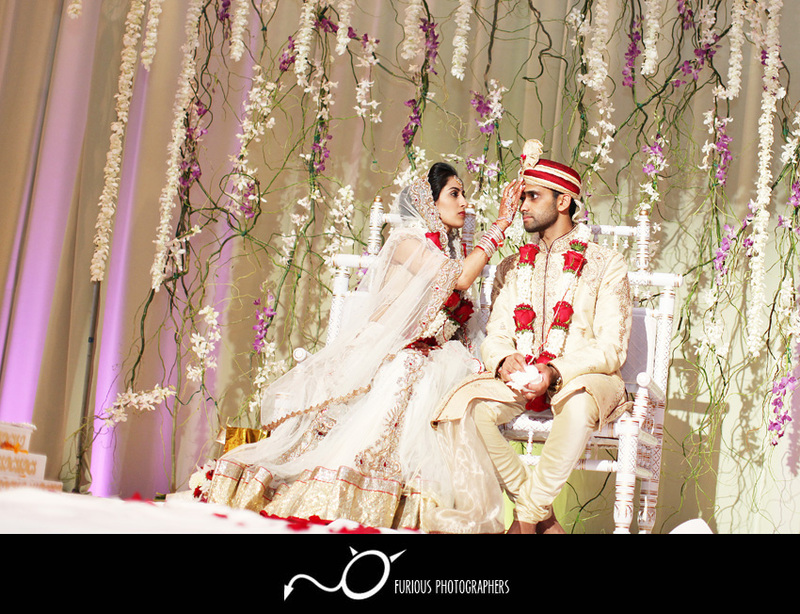 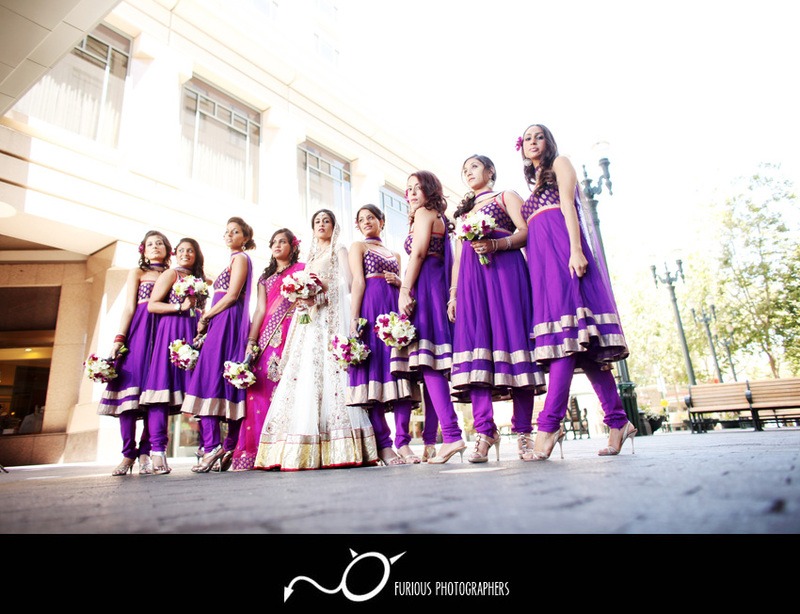 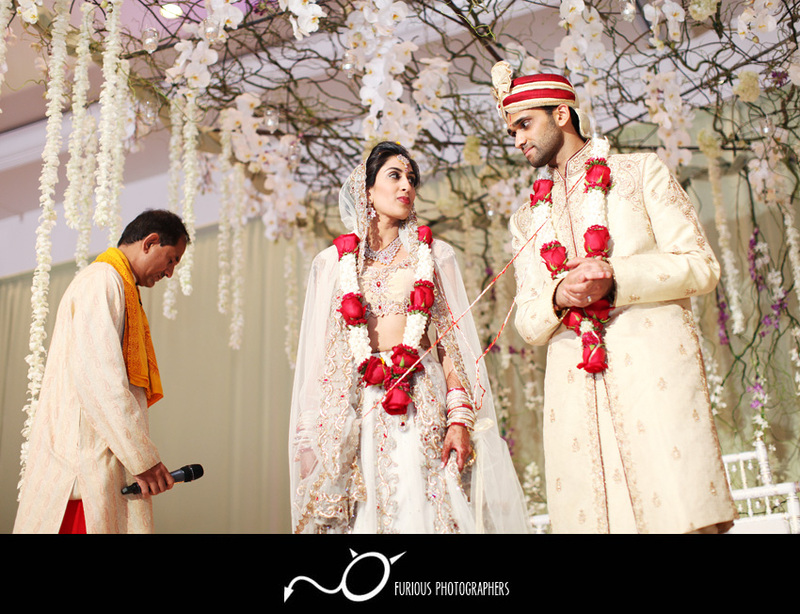 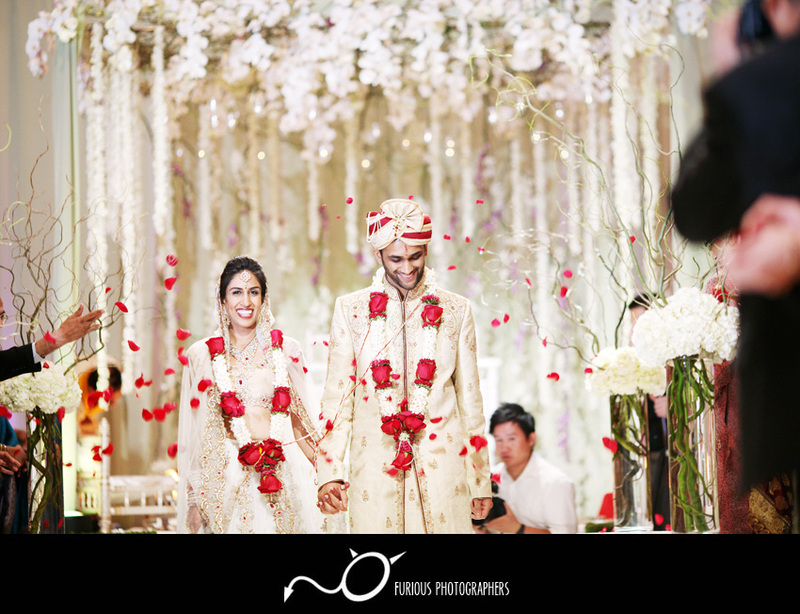 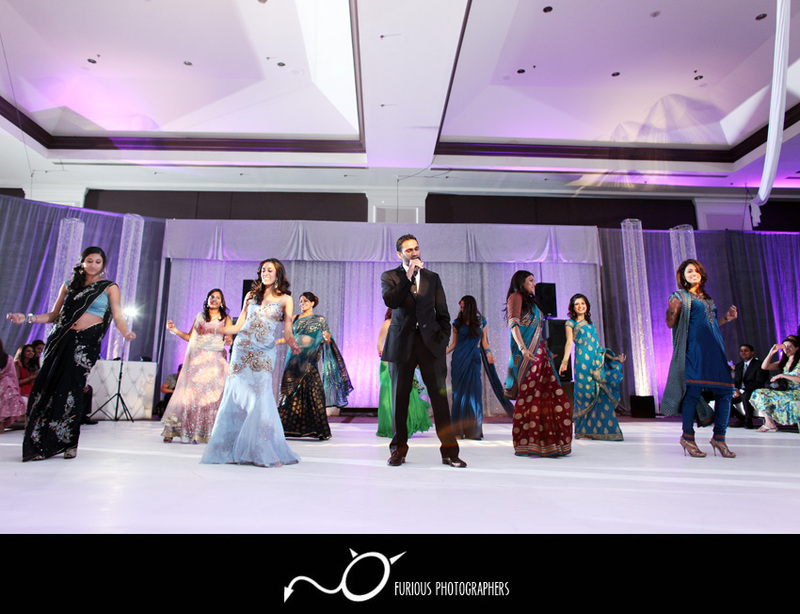 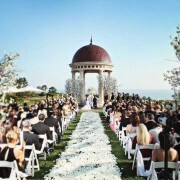 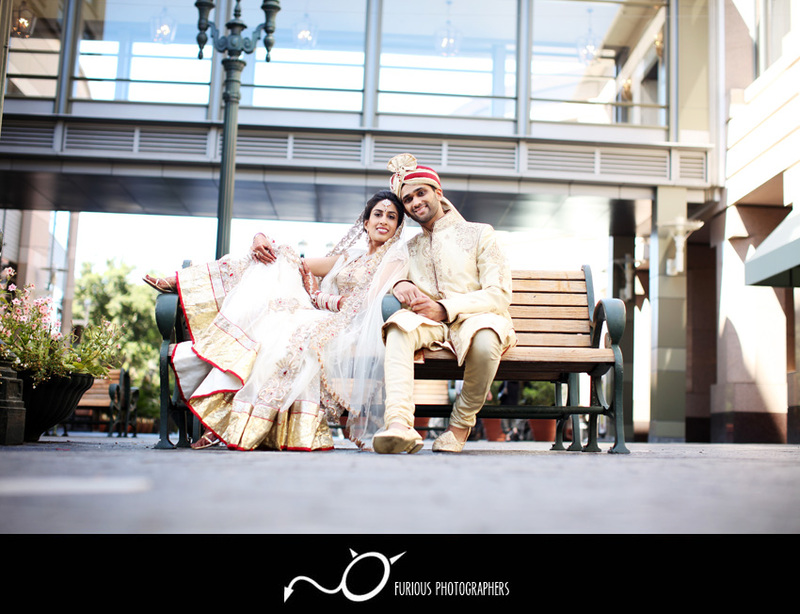 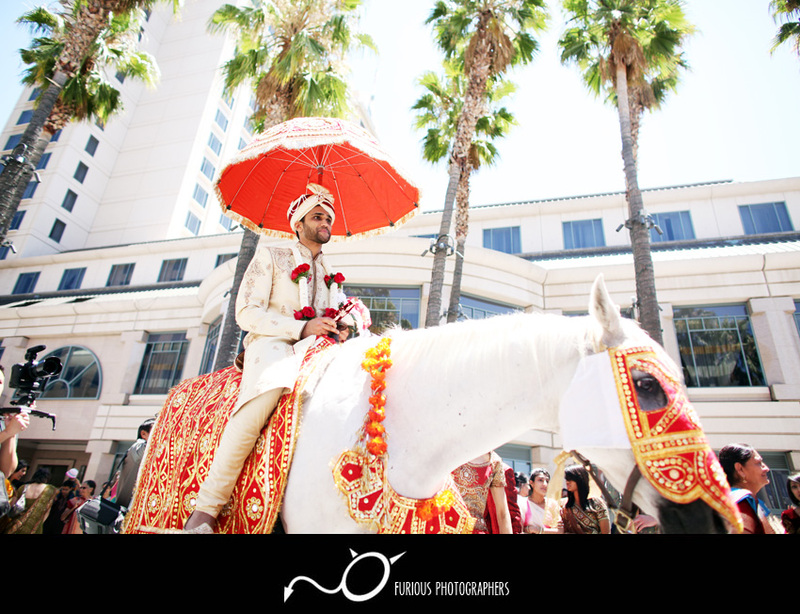 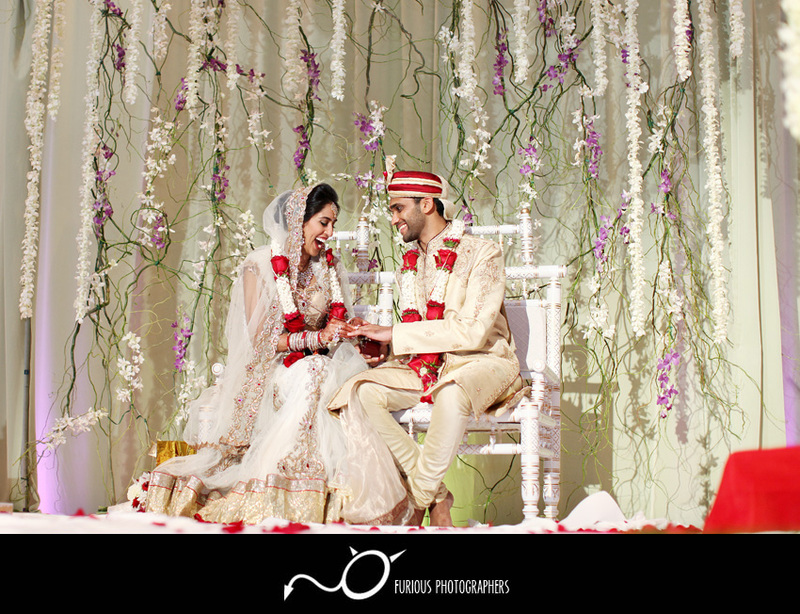 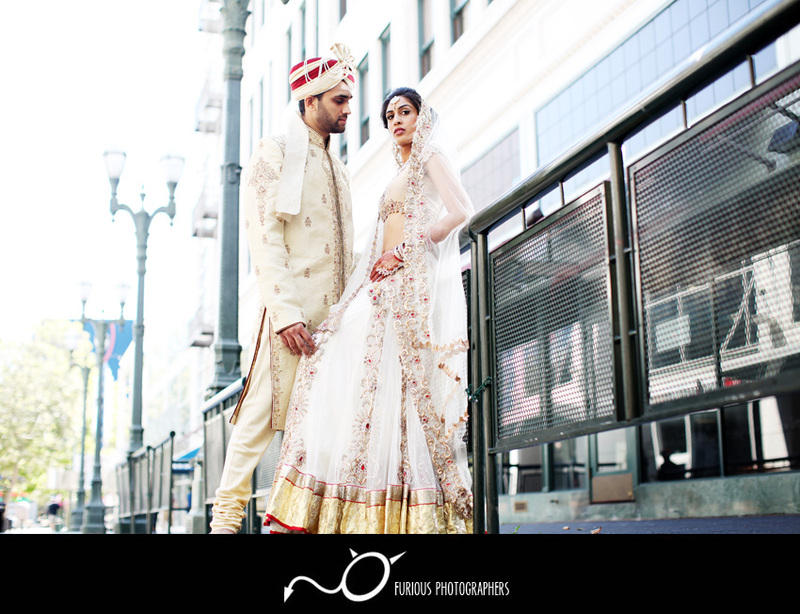 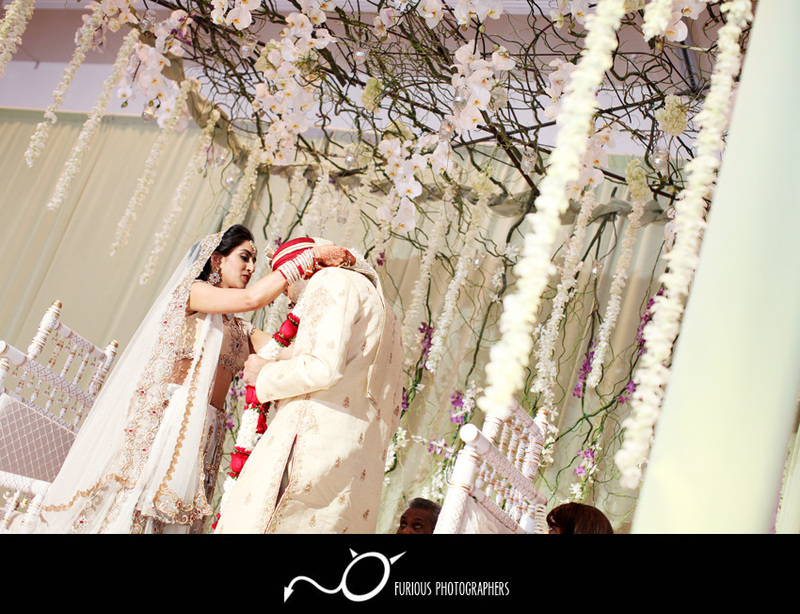 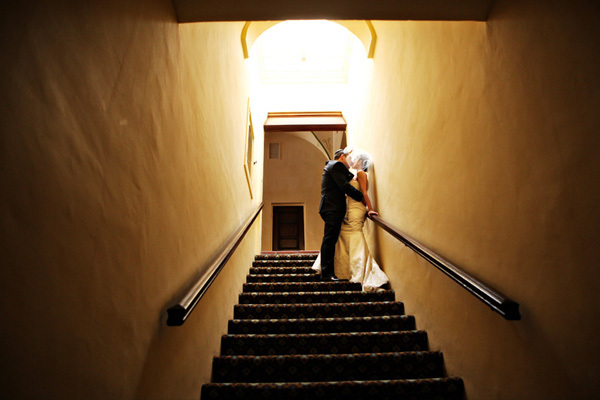 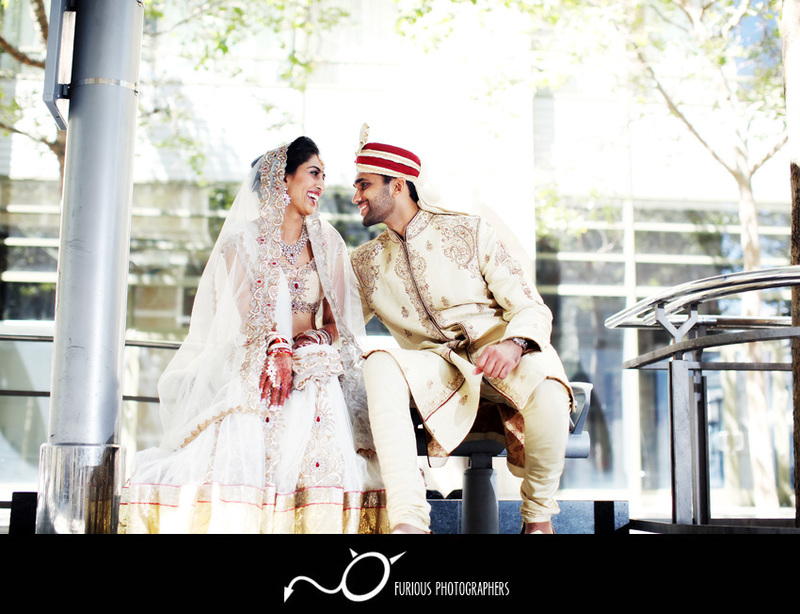 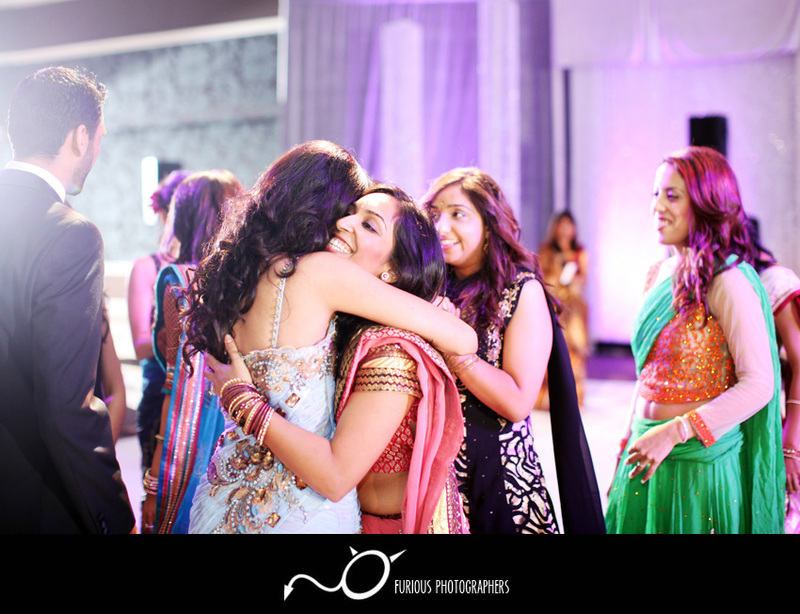 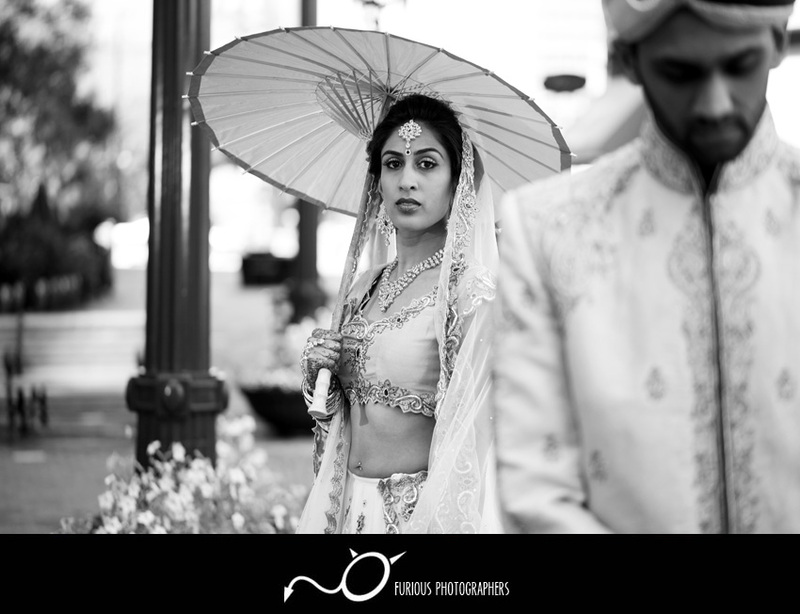 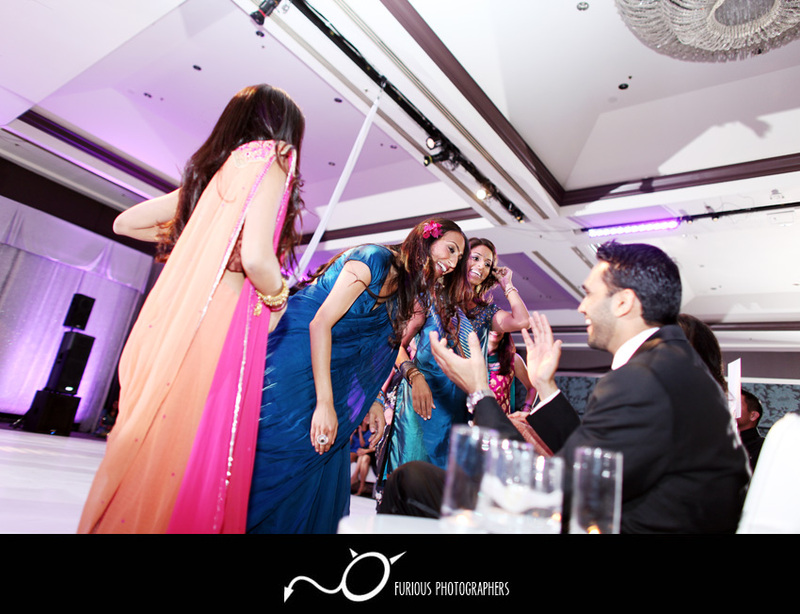 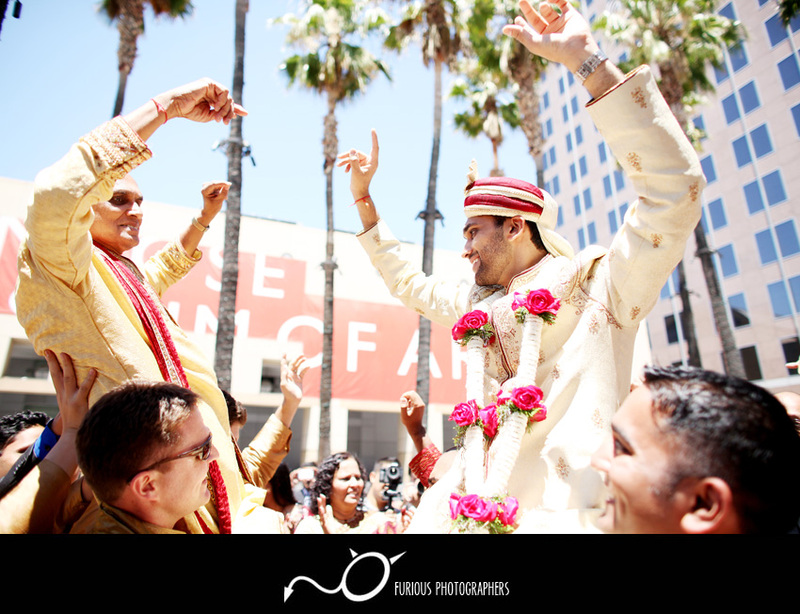 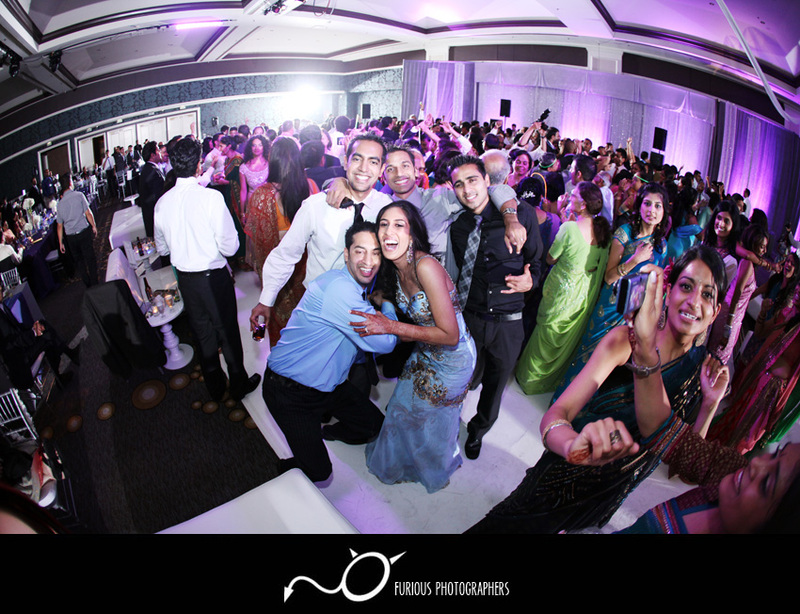 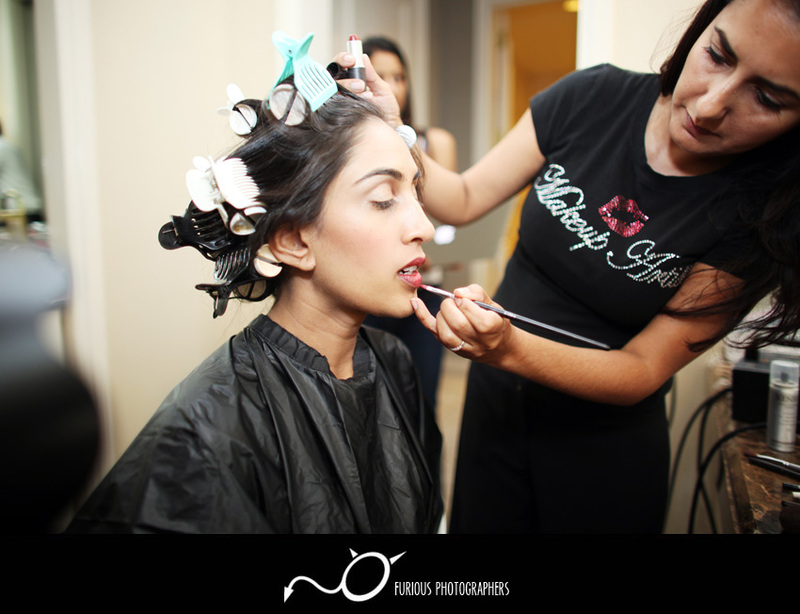 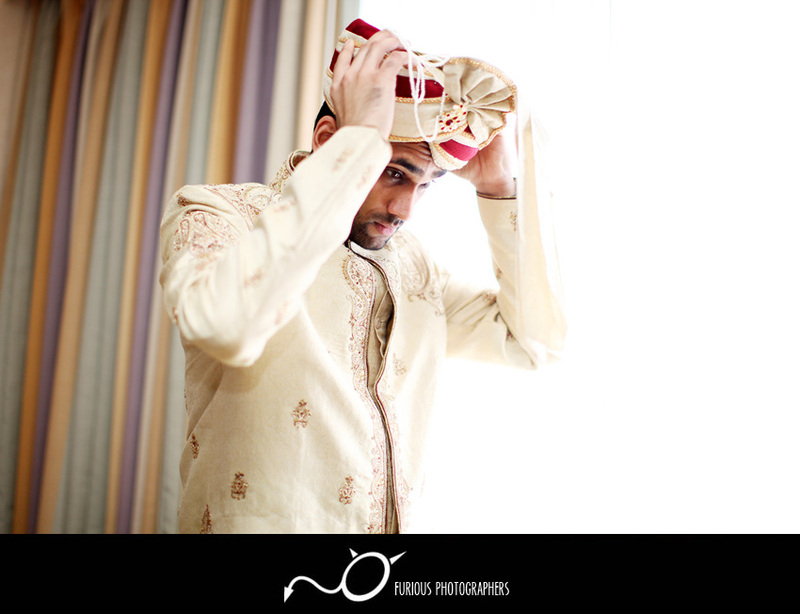 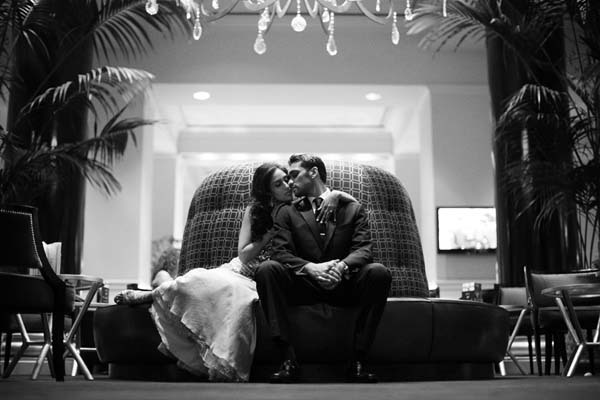 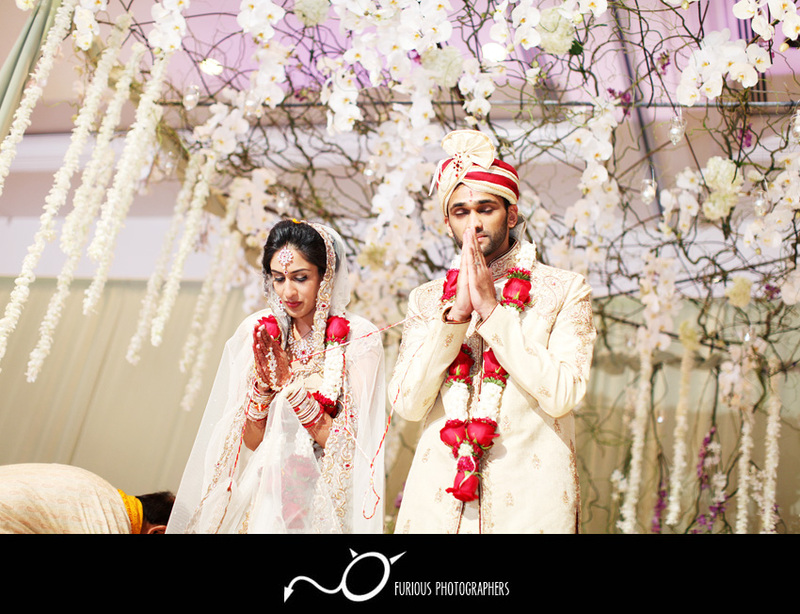 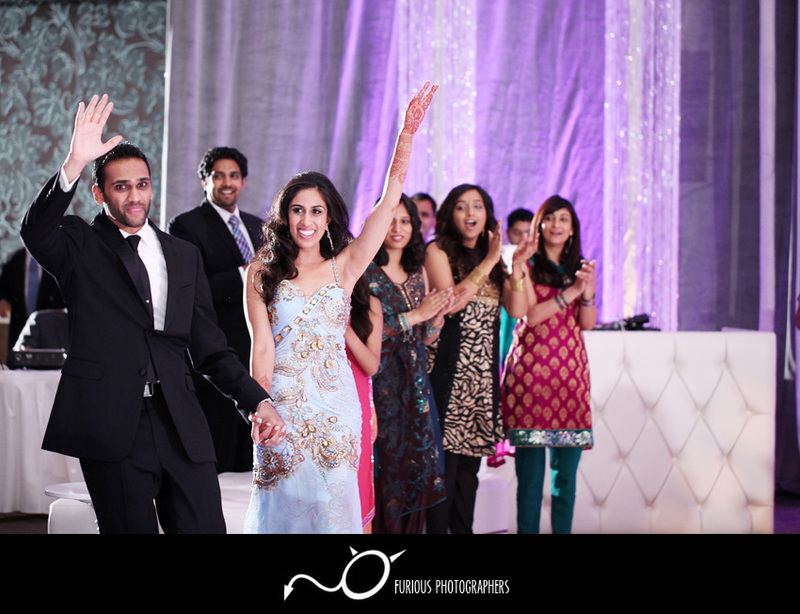 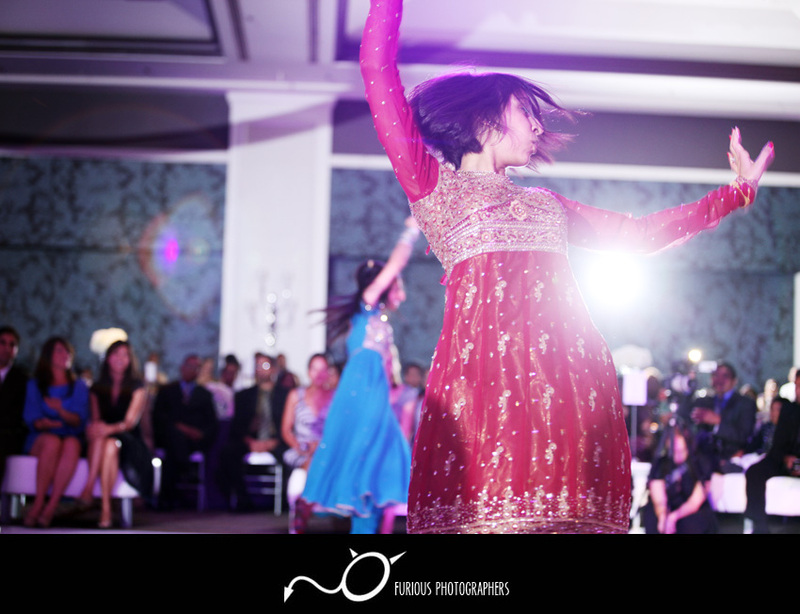 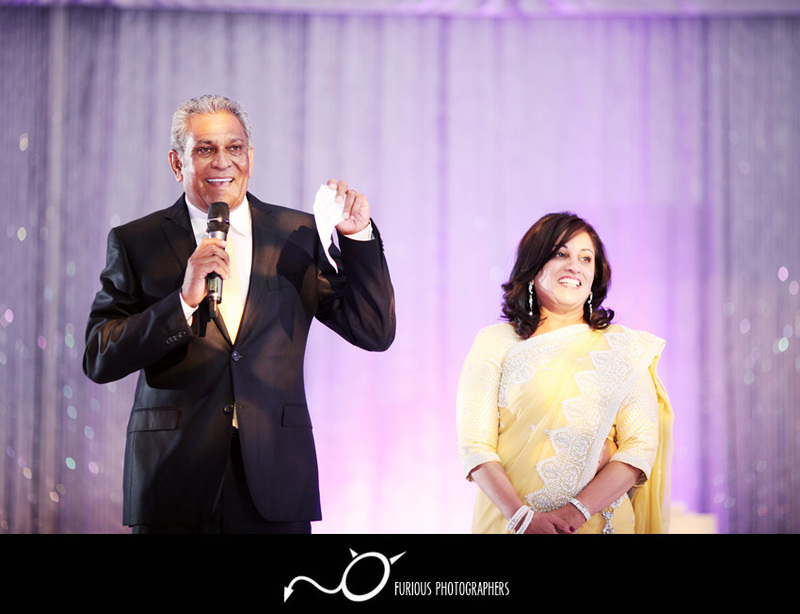 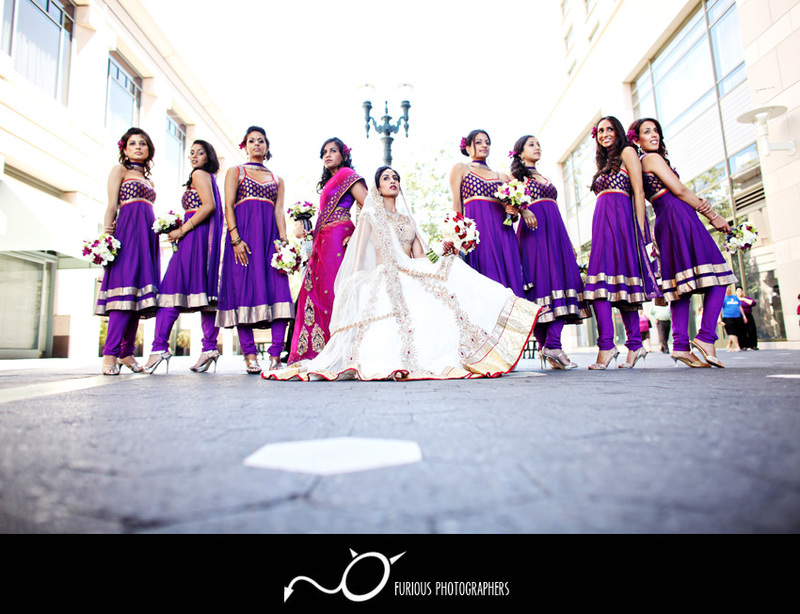 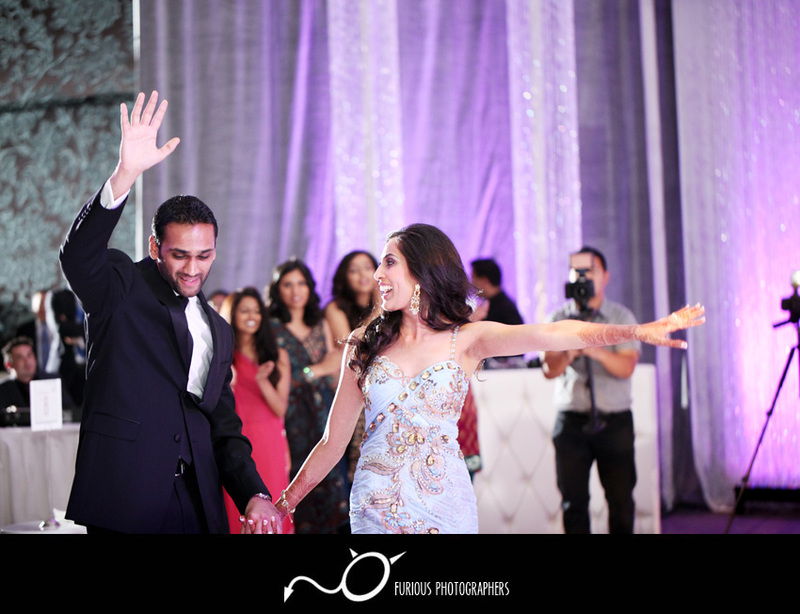 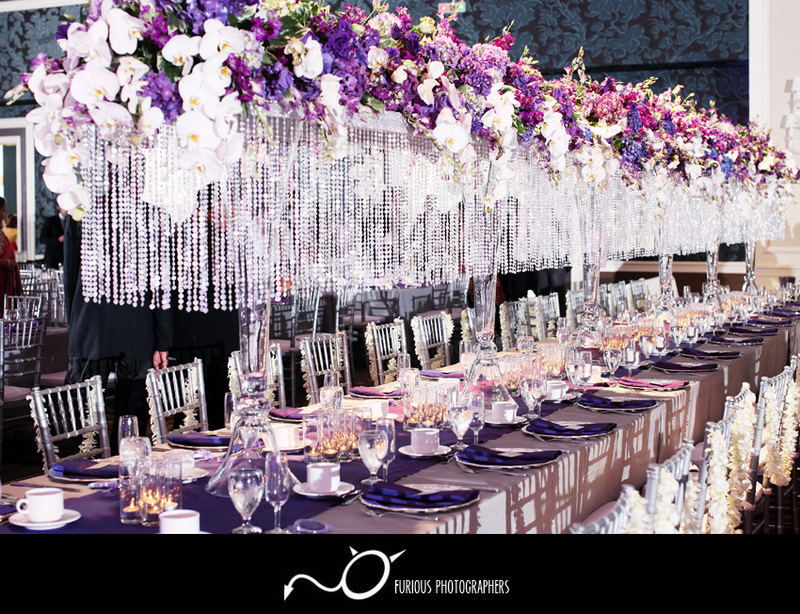 The following Indian wedding took place at beautiful San Jose Fairmont Hotel. 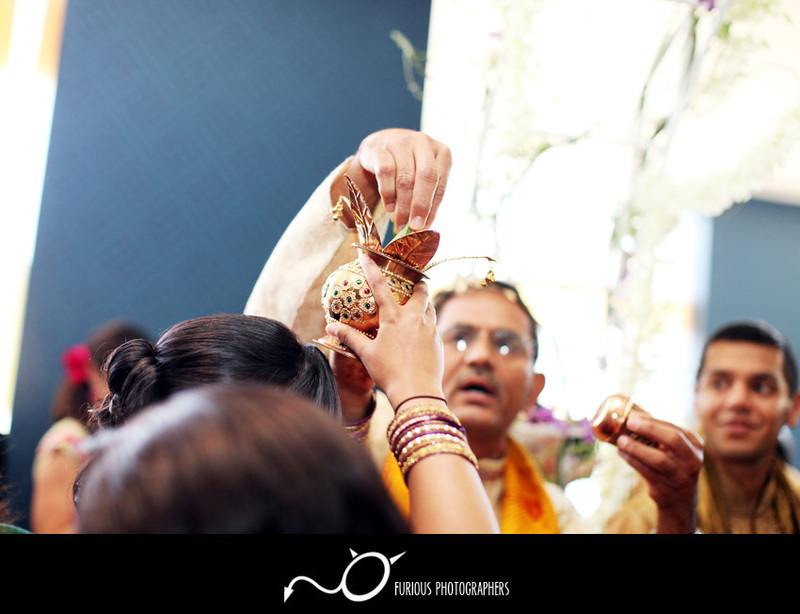 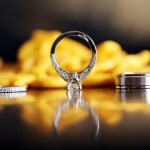 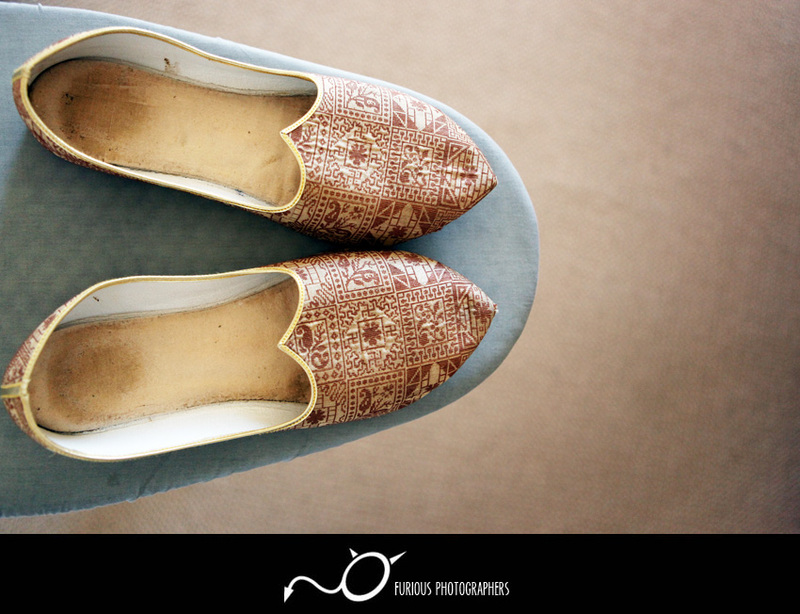 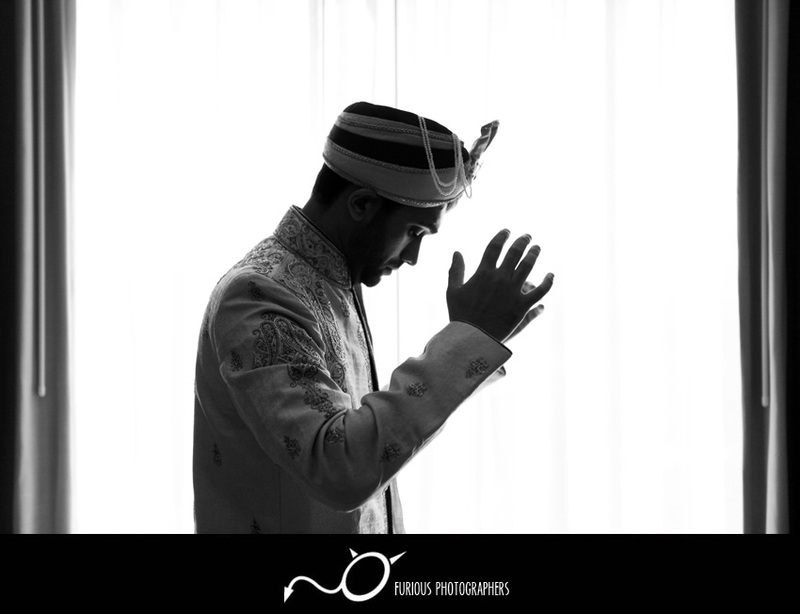 Wedding photography here was definitely a real treat since this Indian wedding had so much life a excitement. 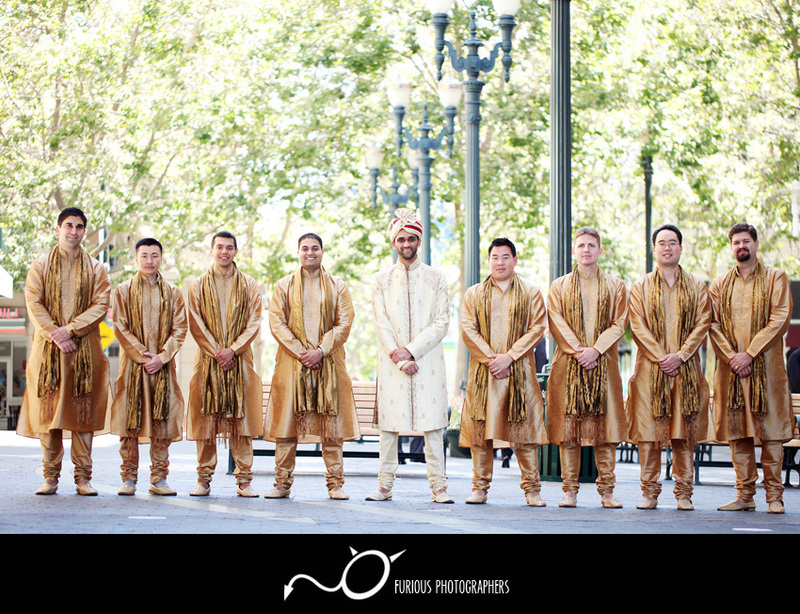 The outfits and colors definitely added a nice bonus in this wedding and the wedding photographs produced from this event were amazing. 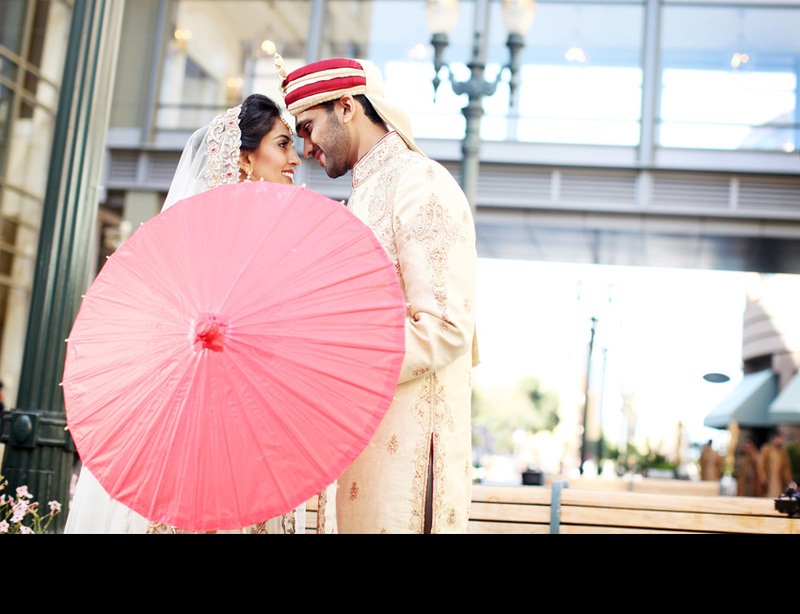 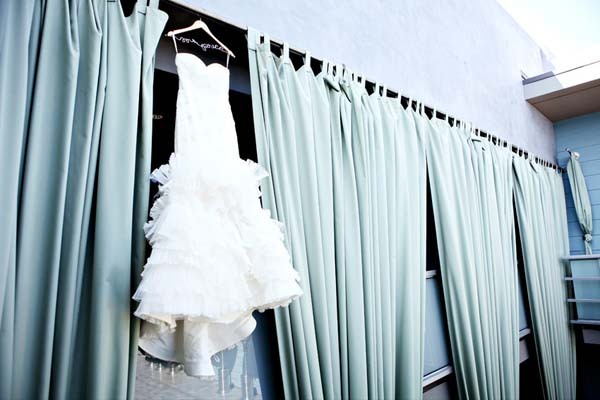 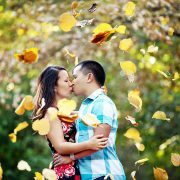 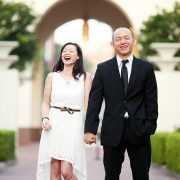 For those who are locals to San Jose or those who seek a destination wedding in NorCal, definitely consider Fairmont Hotel as a choice. 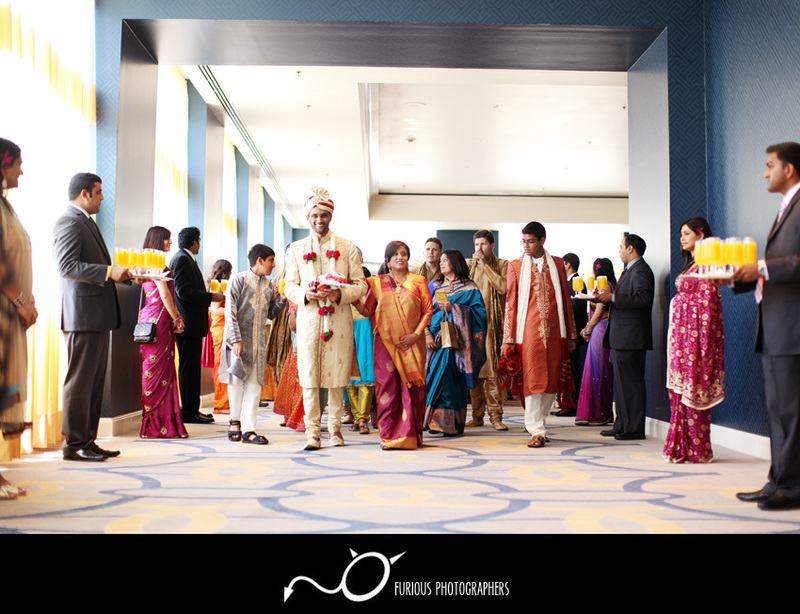 Now this wedding is presented by yours truly, Furious Photographers. 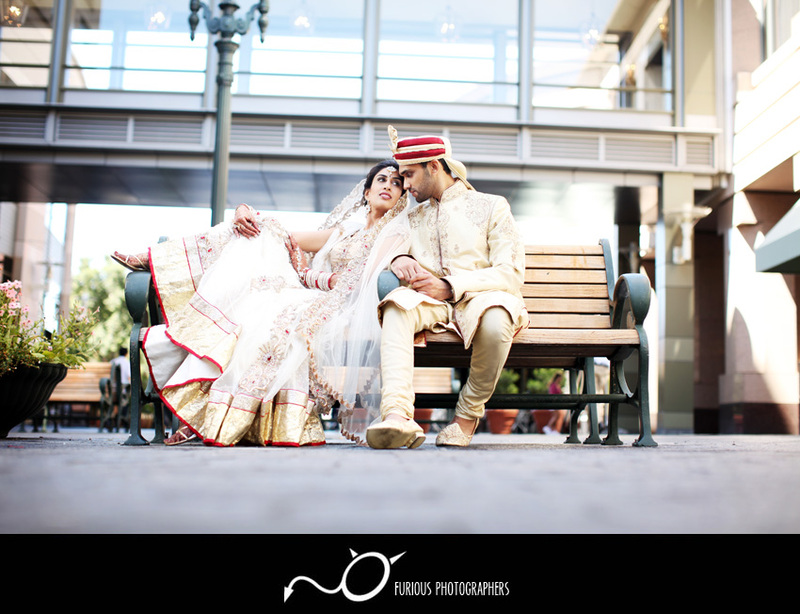 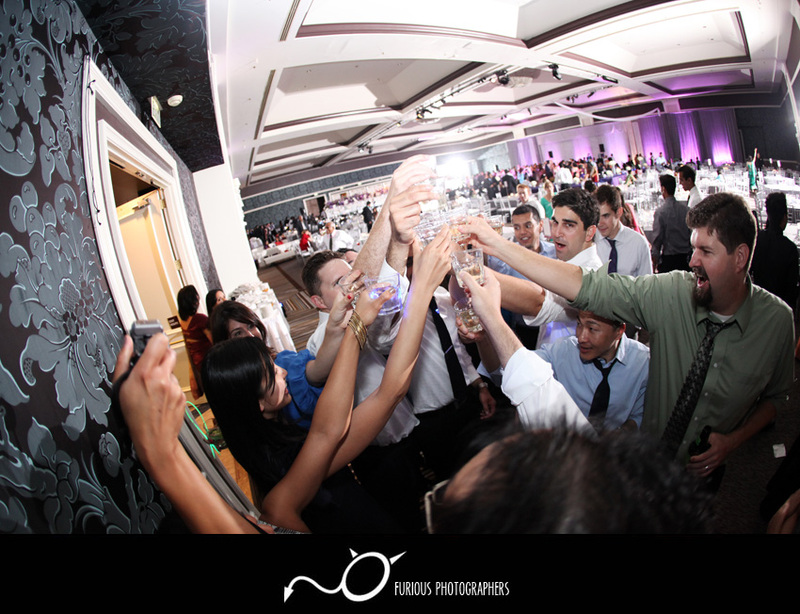 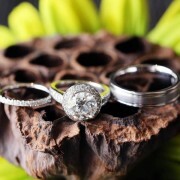 To find more wedding photos and samples of wedding photography shenanigans similar to wedding pictures from San Jose Fairmont Hotel, please visit our gallery!